Delivering the right products, at the right time, in the right quality is key to our customer success and a key performance focus for STARCO. 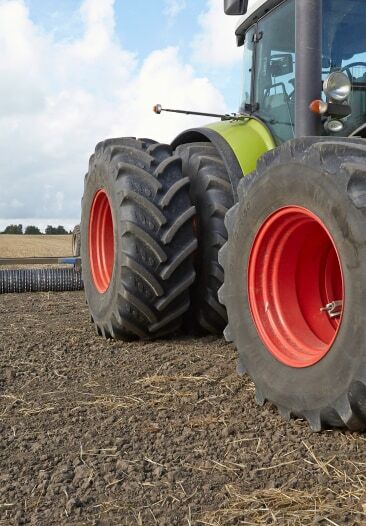 STARCO strives to be OEMs preferred partner when it comes to clever wheel and tyre solutions. Besides our core competencies in development and manufacturing, we know this requires a strong distribution network, the ability to secure high quality supply, and excellent service. Supply chain integration and simplifying our customers supply chain, is a major discussion point for us and many of our major OEM customers. 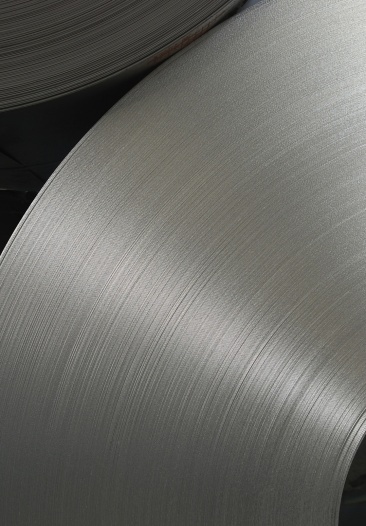 Together we optimise our joint supply chain for more lean and efficient supply. Our systems and setup allow our customers to run using a just-in-time principle to ensure the optimum integration between our customers’ supply chain and our own. 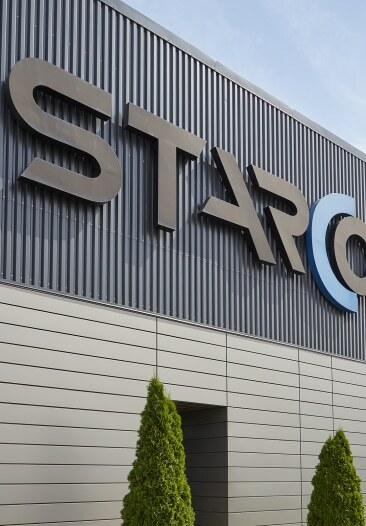 STARCO has a unique fitting setup and locations to deliver complete solutions across Europe. 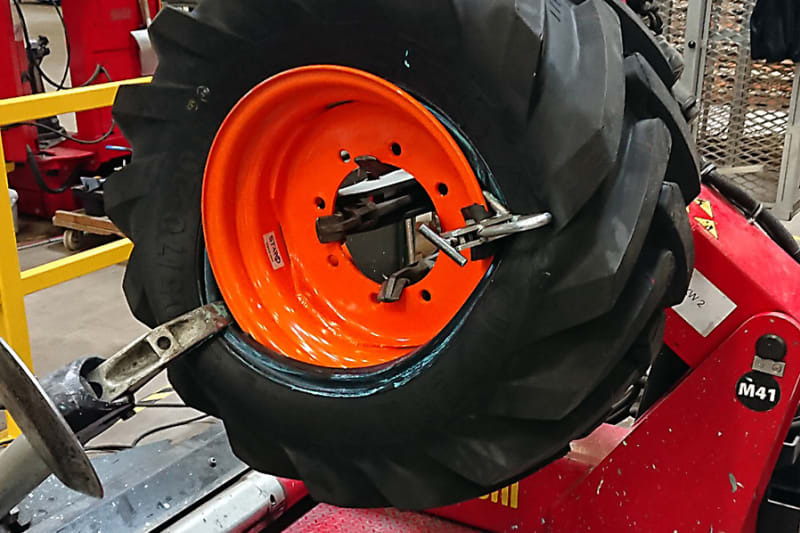 We can deliver just a wheel or a tyre, however most of our deliveries are complete solutions, sometimes directly to our OEM customers assembly lines. This simplifies our customers’ supply chains and the best fit of the wheels and tyres for optimum application performance.